We contacted Mark at Total Fire Management to run Fire Marshal training for a group of staff, the training was great, very informative and everyone attending enjoyed it. We then called Mark in to write our Fire Risk Assessment, service and position our fire extinguishers and give a Fire Safety talk to all our staff. He is professional, helpful and really knowledgeable his training is direct and to the point, I found it much more memorable and informative to previous training I had done. Waters Corporation – “Mark has undertaken the Fire Risk Assessments of all of our Manchester sites highlighting some areas we have omitted to address. He also delivers our fire safety training that has always received very positive feedback” – Alastair Mason – Health and Safety manager. 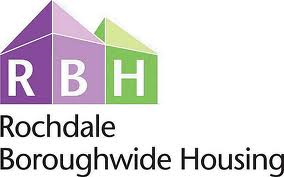 Rochdale Boroughwide Housing – “Nice Fire Assessments Mark, very easy to read and follow, the fire service say they are some of the best they have seen and are very happy with what we have done”. “Everyone was very positive about the training (fire risk assessment training for surveyors) and got a lot out of the course”. 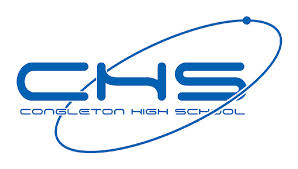 Congleton High School – ” the Fire Risk Assessments of the school buildings were undertaken by Total Fire Management Ltd on time and the format was excellent. The service we received was excellent and the findings clearly explained in plain English. I would recommend Mark (both of them) if anyone asked if I knew a reliable fire safety consultant”. – Mike Warren Deputy Head Teacher.